8.99% p.a. Advertised Rate. 9.13% p.a. Comparison Rate*. No ongoing fees. No early exit penalty. 10.99% p.a. Advertised Rate. 12.21% p.a. Comparison Rate*. Can apply online. 6.99% p.a. Advertised Rate. 7.69% p.a. Comparison Rate*. Features a low rate. No early exit penalty. Can apply online. 7.38% p.a. Advertised Rate. 9.39%* p.a. Comparison Rate*. No early exit penalty. Can apply online. What is a good personal loan rate? 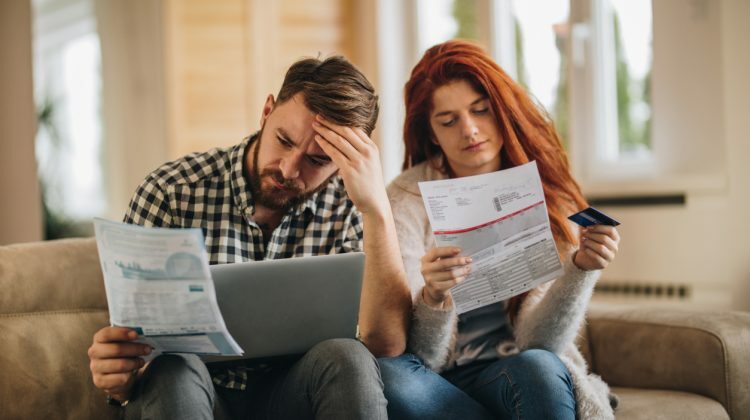 While it makes sense that the best personal loans can usually be found among the options with the lowest advertised interest rates, that may not be the whole story. A low-interest personal loan that also charges high fees may ultimately turn out to be the second-best option in terms of total cost when compared with a higher-interest personal loan with lower fees and charges. All of these factors should influence your final decision when choosing the best personal loan rate for your specific financial needs. What are the best personal loans^? If there was one lender who offered the best personal loan, then there’d be no need for personal loan comparison websites like RateCity – our job would be done for us! Keep in mind when searching for the best personal loans that the loan for you is the one that perfectly fits your unique financial situation. To work out which lender can provide the best personal loan for your household, whether you’re buying a car, paying for a holiday or consolidating your debts, it’s worth comparing the available options at RateCity, and learning more about the features and benefits they offer. Make sure you look at comparison rates to find the personal loan with the best rate for your financial needs. 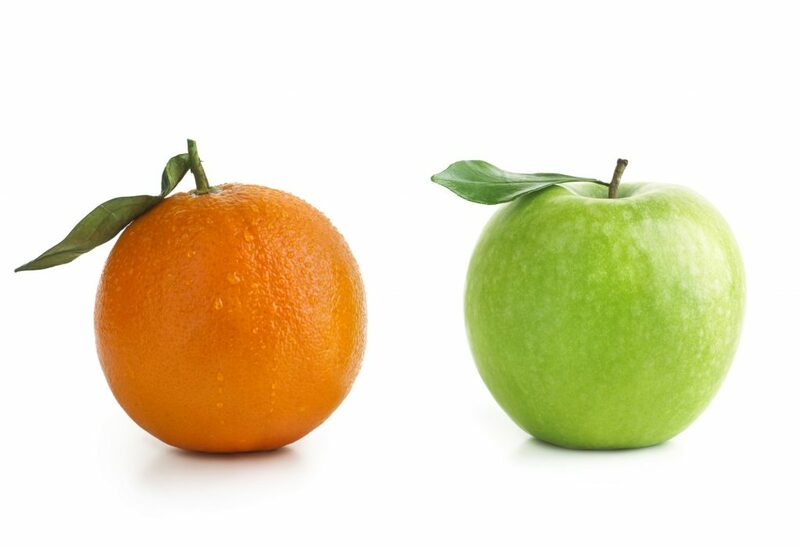 Comparison rates combine each loan’s advertised interest rate with its standard fees and charges, and express the total as a single percentage. You can use the comparison rate to get a more accurate idea of how much different personal loans could ultimately end up costing you. How do I get the best personal loan interest rate? A little-known fact about personal loans is that many lenders offer lower rates to people with good credit scores. That’s because someone with a good or excellent credit score is seen as a ‘safe’ person to borrow money to, while someone with a below average credit score is viewed as a risky borrower that might not pay it back on time. For people who’ve always paid their bills on time, having a good credit score is potentially good news. Lenders are more likely to approve you for a loan, and offer you a cheaper rate, particularly if you go to a lender who offers personalised rates. For people who have a below average, or ‘bad’ credit score, all is not lost. There are lenders who are willing to approve people for loans with a bad credit score. Jack and Samantha both want to buy a used car. They don’t have enough money, so they decide to take out a $10,000 car loan to be repaid over five years. Samantha has good credit history, so she’s offered an interest rate of 6 per cent. Jack only has an average credit history, so the same lender offers him a rate of 12 per cent. The lender does this because Jack is perceived to be a more risky borrower, so the company charge more just in case Jack doesn’t repay the loan on time and in full. How do I improve my credit score so I get a better interest rate? 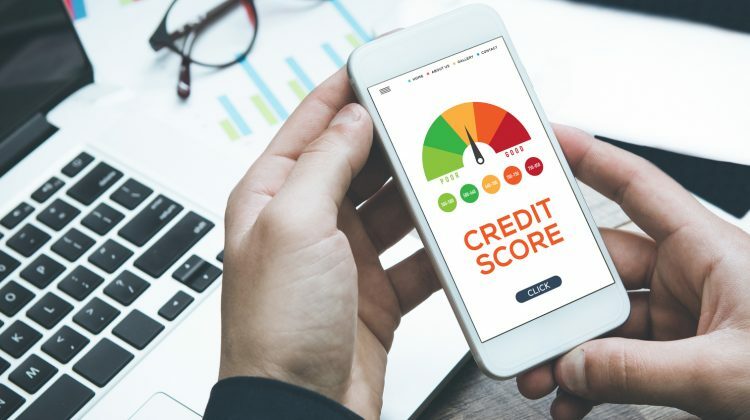 There are no silver bullets for fixing a bad credit score, but there are things you can do to improve your credit rating and increase your chances of getting your loan approved. Check for mistakes in your credit history. 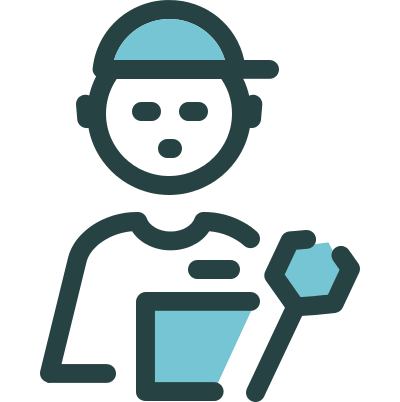 Order your credit history from one of the credit providers. If anything looks like it might be incorrect, contact the credit reporting agency or the creditor in question. Pay down any outstanding money owed. If you have multiple debts, pay the debt with the largest interest rate first. Pay your bills on time. Even if the amount seems trivial, late or missed payments spoils your credit record, while paying your bills on time gives your credit rating a push in the right direction. Think hard before applying for a credit card or loan. If you have several credit enquiries listed within a short space of time, it may cause a lender to see you as a high-risk customer. Start a savings nest egg. Lenders will go through bank statements when you apply for a loan. If you can consistently grow some savings, it shows you have financial self-control. Your credit rating doesn't have to be an unknown. Check your credit score for free right now. Did you know every time you for a credit card or a loan, a lender will check your credit report, leaving a mark on your credit file? Worse still, if you get rejected it could negatively impact your credit score and show up on your credit history for up to 12 months. Check your credit file and raise any issues before the lender asks, explaining what happened and why it won’t occur again. Pay off any credit card debt and reduce your credit card limit. Save consistently for at least a few months before submitting your personal loan application. Set up a budget and stick to it. If you can show you are responsible with your money, that will count for a lot. If you’ve borrowed money from multiple sources at different interest rates, and are juggling multiple repayments each month, sometimes the simplest option is to take out a personal loan to clear these smaller debts, and just make the one repayment per month to help keep your finances easy to manage. Just remember that not all personal loans can be used for debt consolidation, so it’s worth checking with your lender first. RateCity’s chance of approval system for personal loans can tell you the likelihood you’ll get approved before you apply for a loan. Go to RateCity's Personal Loans Marketplace. When choosing the best personal loan for you, you’ll need to decide between types of interest rates. Set at the beginning of its term, and will remain in place until it ends. No risk of banks raising interest rates, but you can miss out on savings from potential rate cuts. Helpful when organising your monthly budget as your repayments will be the same every month. Variable rates may be raised or lowered by your lender over the lifetime of your personal loan. If rates drop, your repayments may drop with them, potentially leaving you with extra savings in your budget. If rates rise, you could find yourself having to pay more than you expected for your personal loan. More likely to offer greater flexibility around their repayment terms. Making extra payments on your personal loan when you have some extra money to spare can get you ahead of your repayment schedule, and bring you closer to exiting your loan early. If this is a feature you want in your ‘best personal loan’, this can ultimately mean paying less total interest over the lifetime of your loan, saving you a little extra money. However, some lenders charge early exit and extra repayment fees, to help make up for the extra interest payments they’ve be missing out on if you complete your loan term early. These charges are more commonly found in fixed rate personal loan arrangements, where you’re expected to follow a set payment plan, though some lenders also charge similar fees for variable rate personal loans. Be sure to check your lender’s terms and conditions if you’re thinking of trying to save some money by paying off your personal loan early, so it doesn’t end up costing you more than you expected. 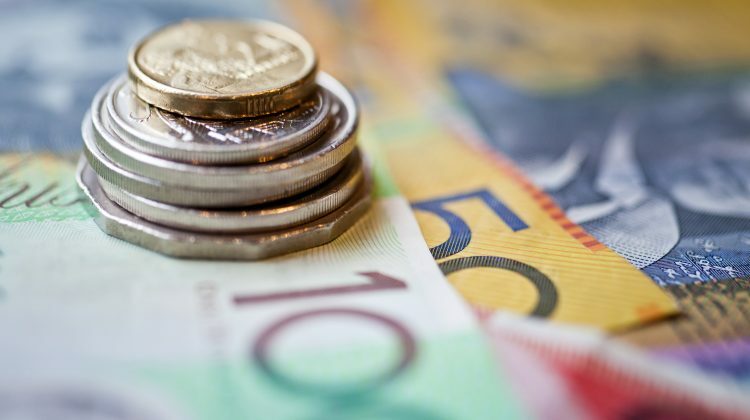 While the idea of getting ahead on your personal loan repayments may sound appealing, you may feel a bit hesitant about sinking your spare cash into paying off your personal loan. What if there was an emergency and you had no extra money available to cover it? Having the option to withdraw this extra money from your loan if required, subject to your lender’s terms and conditions. A secured personal loan is where you borrow money from a lender, using a valuable asset you already own as collateral. This asset could be a car, equity in a property, or some other item. If you default on your repayments, the lender seizes your asset to recover its loss. Secured personal loans often have lower interest rates, as they are perceived as less risky to lenders. Many car loans are secured loans, where the borrower puts up the value of the car they’re buying as security. If you don’t have access to an asset with enough value to cover your personal loan, or if you’d prefer not to put your valuable asset at risk as collateral, your best option could be to take out an unsecured personal loan. However, because these loans are considered to be riskier options, they tend to come with higher interest rates. Not sure if you have the best personal loan? Go through the checklist and read the guide. 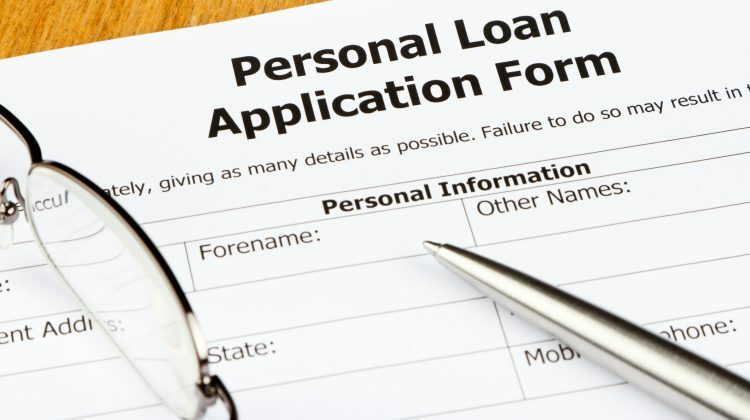 Are you a bit short of savings for a personal loan deposit? One option could be to look into a personal loan with a high Loan to Value Ratio (LVR), where you pay a smaller deposit up front and borrow a greater percentage of your total instead. Some lenders also have 100% loans available, where you borrow the full loan amount and pay no deposit upfront. These loans tend to have higher interest rates due to their higher lender risk, so it’s worth considering whether making higher repayments or saving up a deposit would be best for your finances. 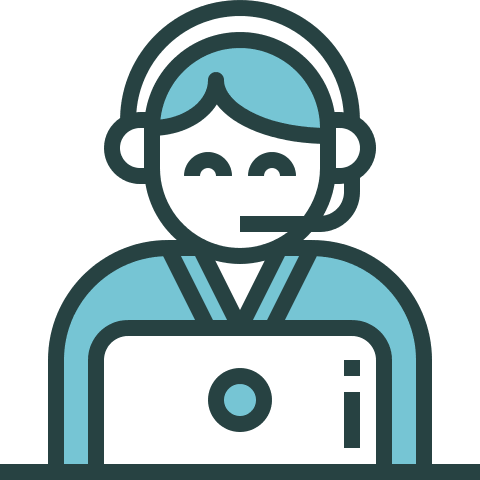 Choosing the best personal loan provider is a subjective experience and will be determined by a variety of factors, such as how much you want to borrow, the length of the loan, the loan comparison rate, fees and features. 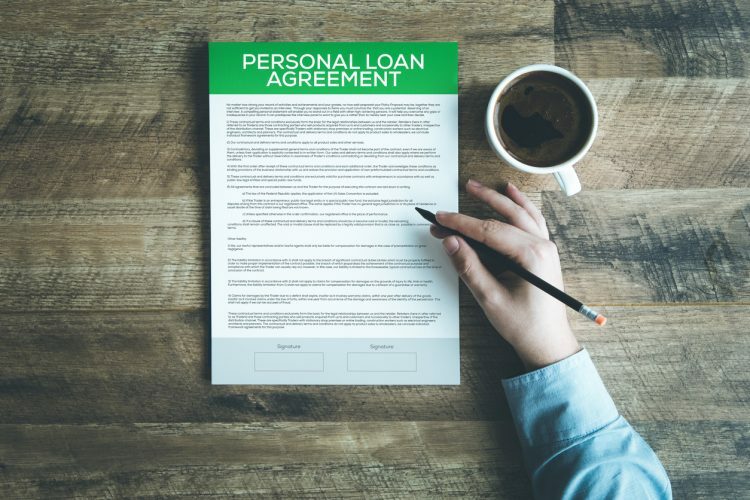 Personal loans with the best interest rates may have high fees that counterbalance these savings, so it’s important you review all fees and features of a personal loan before applying. 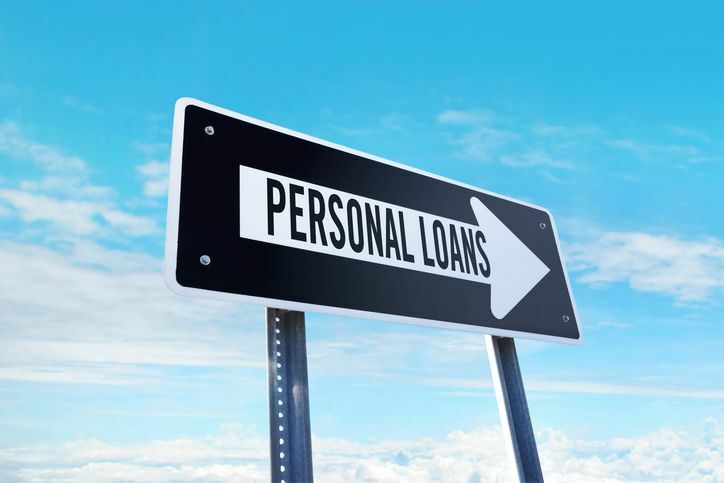 Once you have a better idea of which are the best personal loan options for your financial situation, it’s time to start comparing the personal loans on the market to find the one you want. At RateCity, you can compare interest and comparison rates, and also search for the personal loan features that are most important to you, so you can make the best decision when the time comes to make your choice. *The phrase ‘best’ is not a recommendation or rating of products. This page compares a range of personal loans from selected providers, not all products or providers are included in the comparison. No personal loan is one size fits all. The best personal loan for you will not be the best personal loan for someone else. As a result, it's worth getting advice on whether a product is right for you before committing.